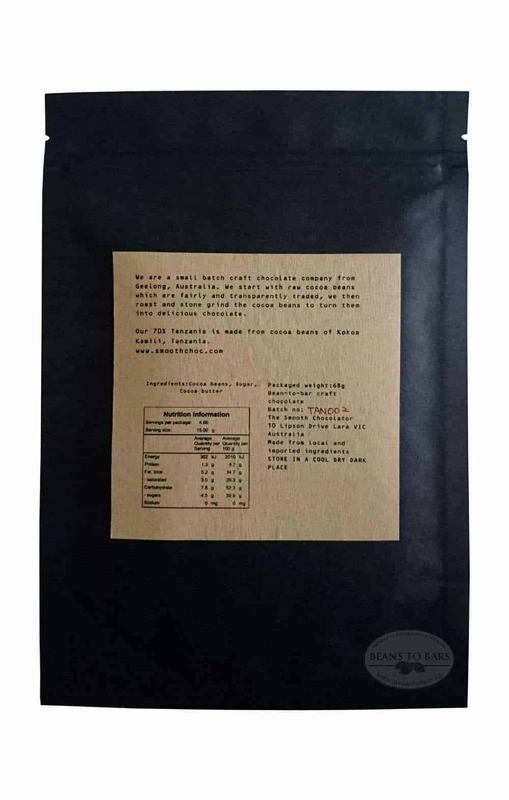 This chocolate has subtle sour cherry, rose, black tea note and we also noticed a fragrant orange in it as well. 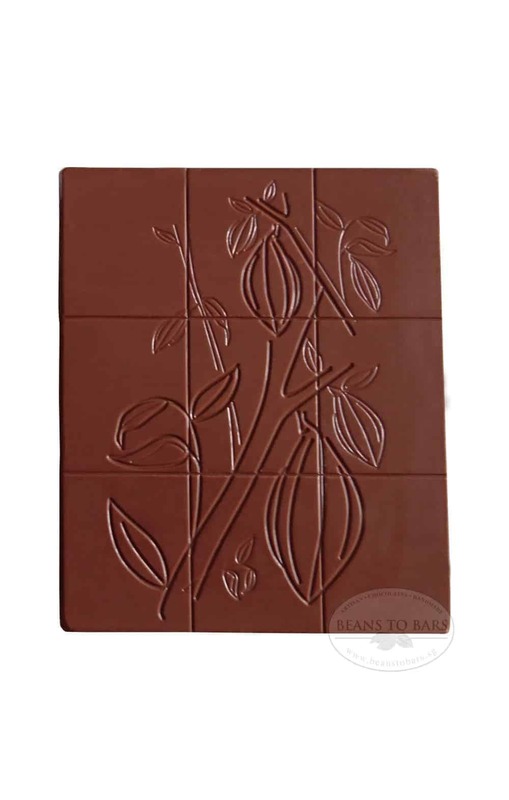 Overall, it is very approachable chocolate that most people will enjoy for its harmonised flavour. 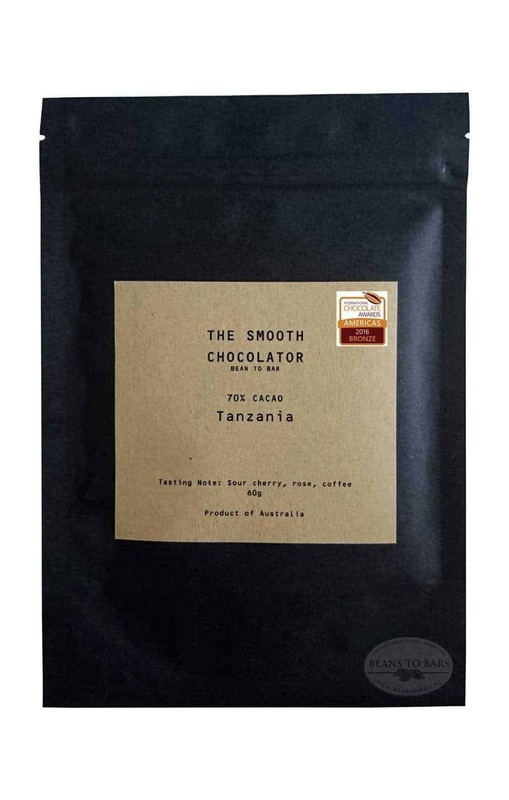 Buy this because the experts like this enough to award it Bronze at the International Chocolate Awards 2016.